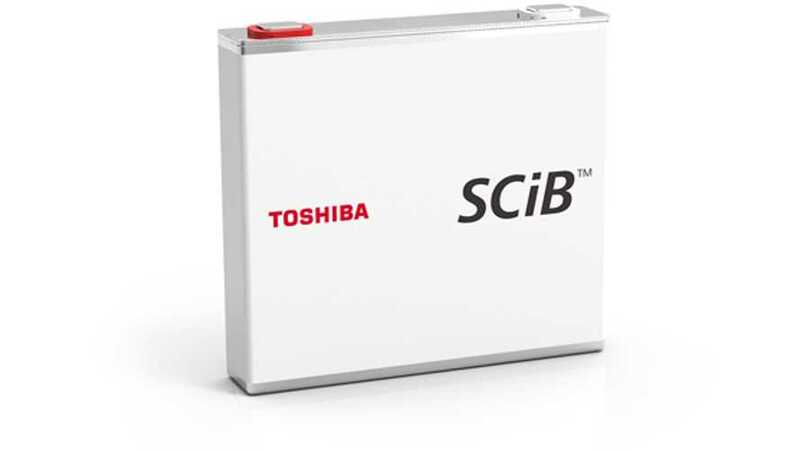 Toshiba announced that the SCiB rechargeable battery business will become an independent business unit within Toshiba for faster growth. 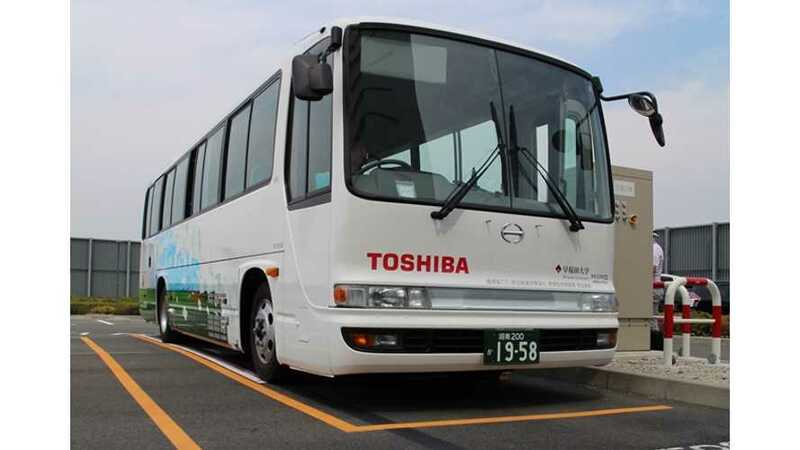 Researchers at Toshiba continue development of next-generation SCiB lithium-ion batteries, which could replace the current LTO chemistry, used in ultra-fast charging applications (in 5-15 minutes). 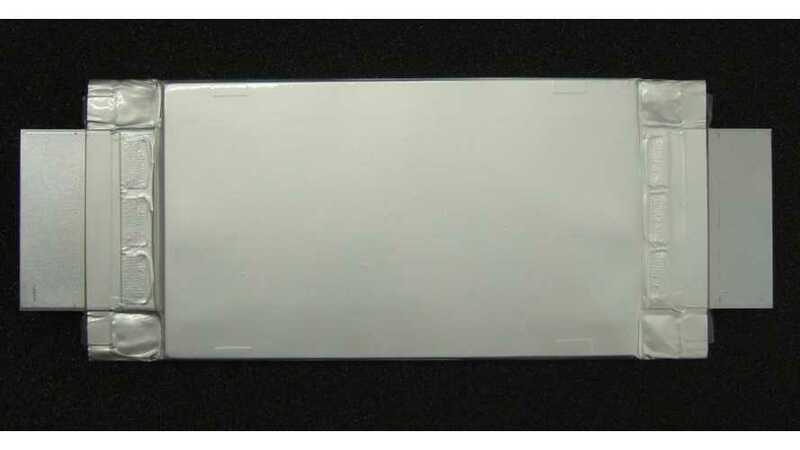 Toshiba has announced next-generation SCiB lithium-ion batteries with a new anode material - titanium niobium oxide, that apparently doubles the capacity of the anode of current SCiB. 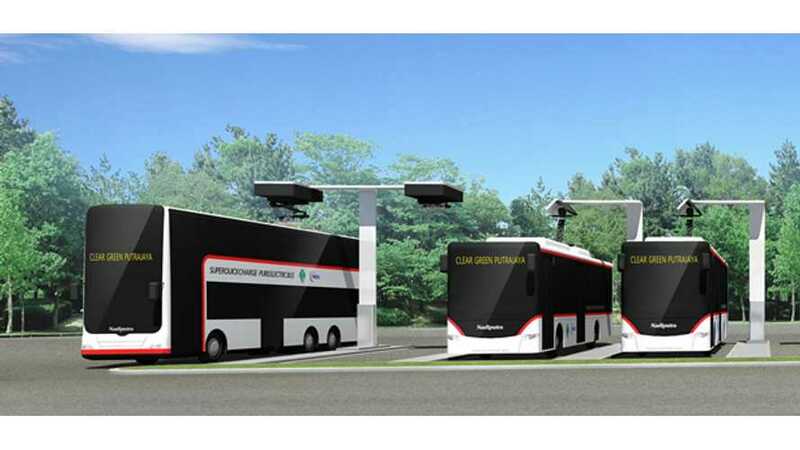 Toshiba began field tests of its new wireless charging system in a prototype electric bus, equipped with Toshiba's SCiB lithium-ion batteries.